There is something about finishing well. Paul speaks of this in 2 Timothy 4:7 (NIV), where he says “I have fought the good fight, I have finished the race, I have kept the faith.” Though he is referring to the end of his earthly ministry, there seems to be an underlying theme in scripture that charges us to finish strong. The students of Trinity Christian School have ended the 2011-2012 year well. The next few posts will feature some of the activities that highlighted the year’s end. 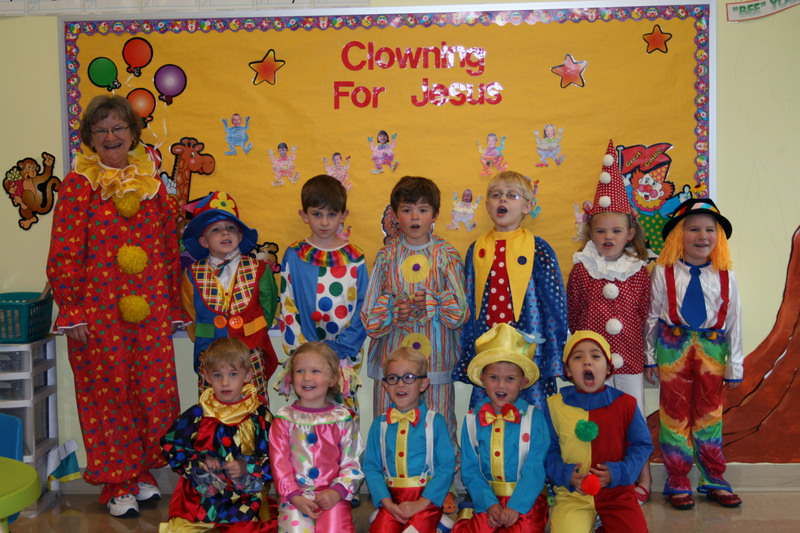 For Clown Week, the Pre-K 4 class visited local nursing homes, sharing joy and laughter. 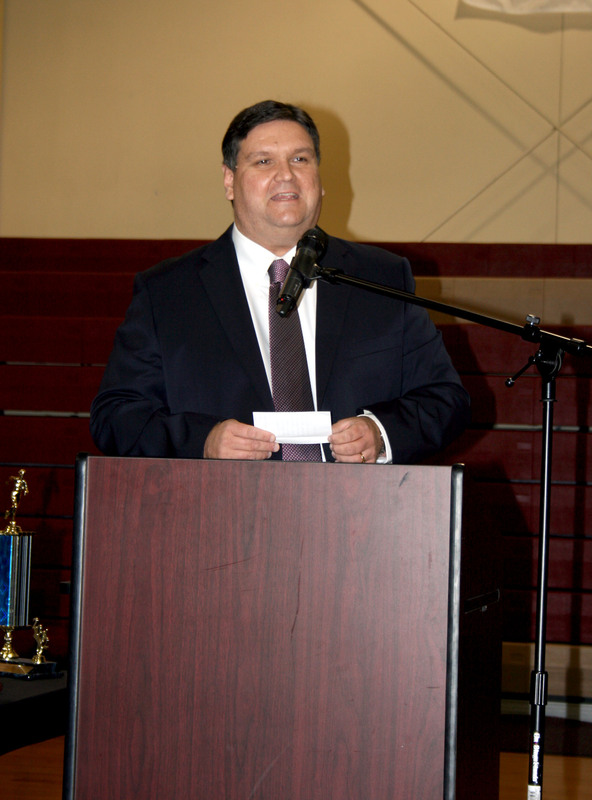 At the Spring Sports Banquet, hosted by TCS Athletic Director, Mr. Varner, the Winter/Spring athletes celebrated their achievements and honored their coaches. 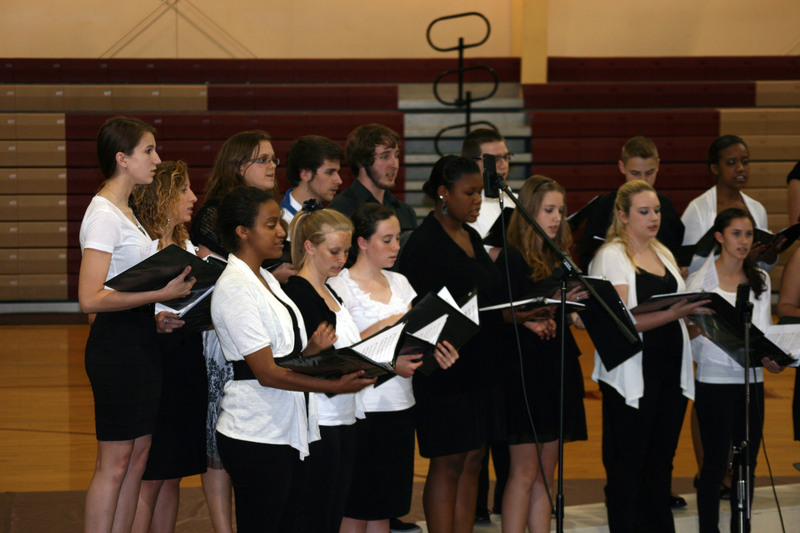 The high school and middle school bands and choirs delighted audiences with a Spring concert. 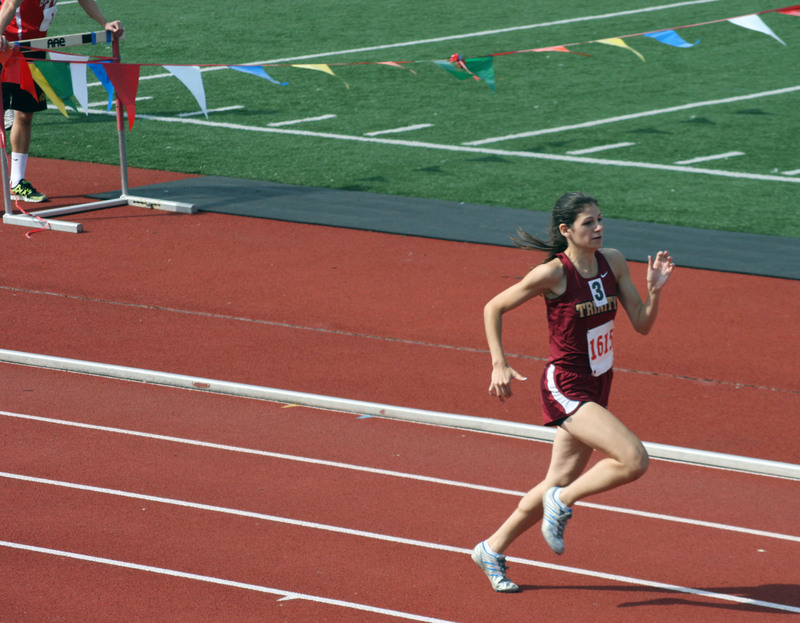 The first year track team represented TCS at the State track meet in Charleston, WV, resulting in All-State honors for Brianna Kerekes and the 4×800 girls’ relay team. 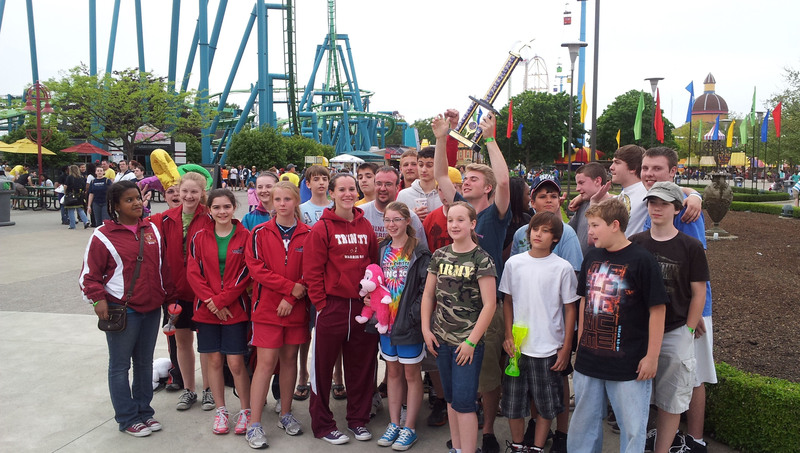 After receiving the only superior rating and placing first at the Music in the Parks festival, the band enjoyed a day at Cedar Point. Individual third-grade students combined a year’s worth of research and study to present the annual Historical portrayal program.